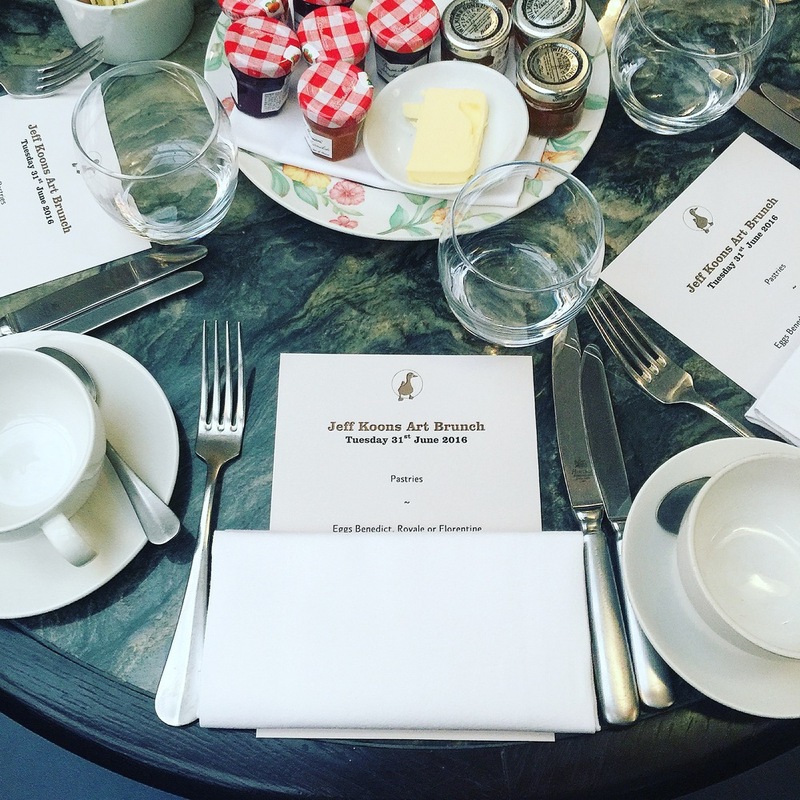 I recently visited Damien Hirst's Newport Street gallery as part of a Groucho Club Art trip and brunch. Damien Hirst is one of the biggest collectors of American artist Jeff Koons, whos career has spanned over 35 years. He is seen as one of the most significant artists to of emerged in the post-war era. I have seen his work in books but never in real life. The sheer scale of some of the pieces are beyond impressive. They are strange, shiny and beautiful. The blow-up pieces look as light as a feather and as if you could just pop them, but they are in fact made of heavy stainless steel. I was, to be honest, a little disappointed that I could not touch them as I would have loved to have felt what they would have felt like. 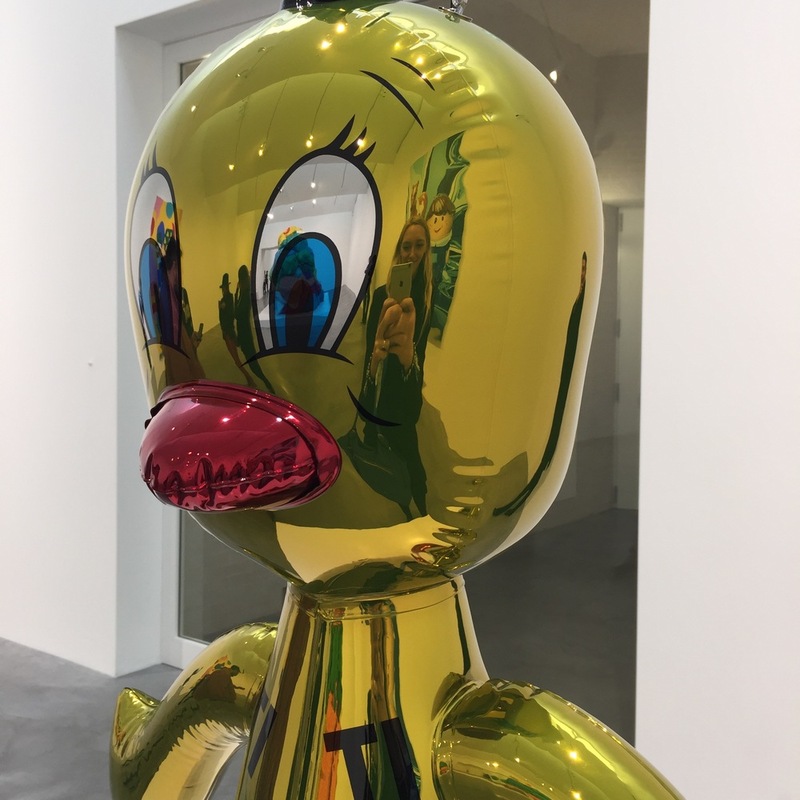 The Newport Street gallery was opened by Damien Hirst in October 2015 and is a huge stunning location in Vauxhall complete with a Mark Hix restaurant called Pharmacy, which is like a pharmacy. 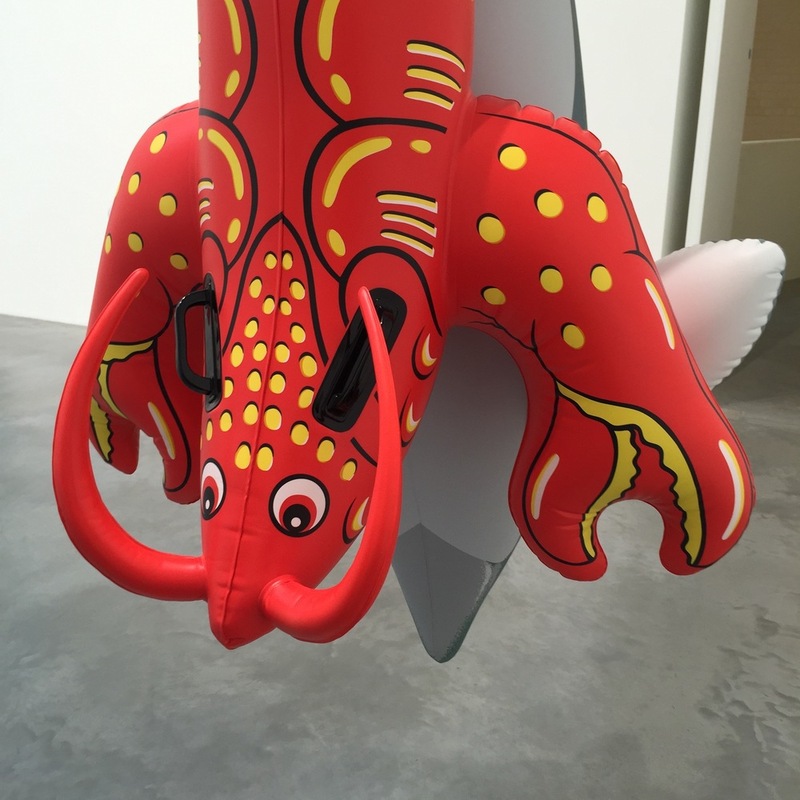 The Jeff Koons show "Now" is open from 18th Mary 18th October 1016. After we saw the exhibition we went back to The Groucho Club for a brunch and to discuss the show. A fantastic morning in all.